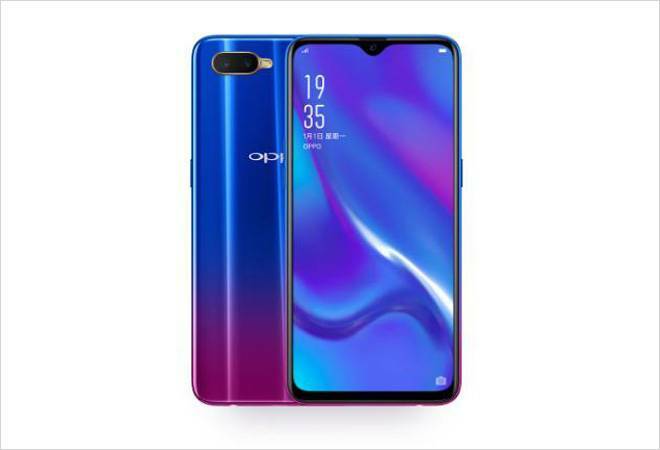 As for connectivity options, the Oppo K1 offers 4G VoLTE, dual-band Wi-Fi 802.11ac, Bluetooth v5.0, Micro-USB port, and a 3.5mm headphone jack. The smartphone measures 158.3x75.5x7.4mm and weighs about 156 grammes. Sensors on board include accelerometer, ambient light sensor, digital compass, gyroscope, and proximity sensor. The Oppo K1 is powered by a 3,600mAh non-removable battery.